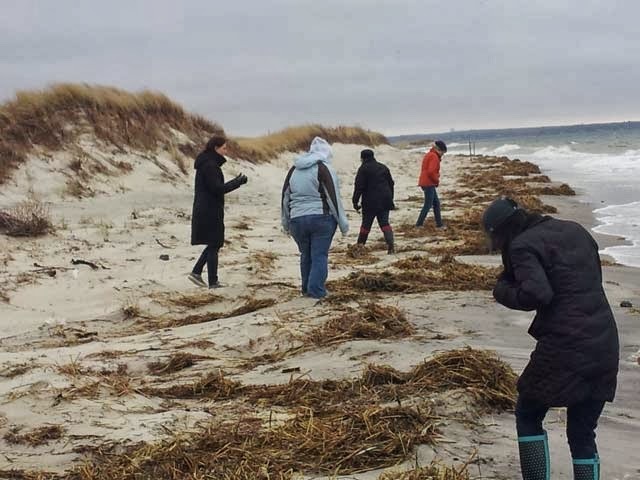 This time of year, volunteers up and down Cape Cod visit blustery beaches in search of stranded sea turtles. Day or night, sunny or stormy, volunteers stroll the wrack line just after a high tide to look for cold-stunned sea turtles. 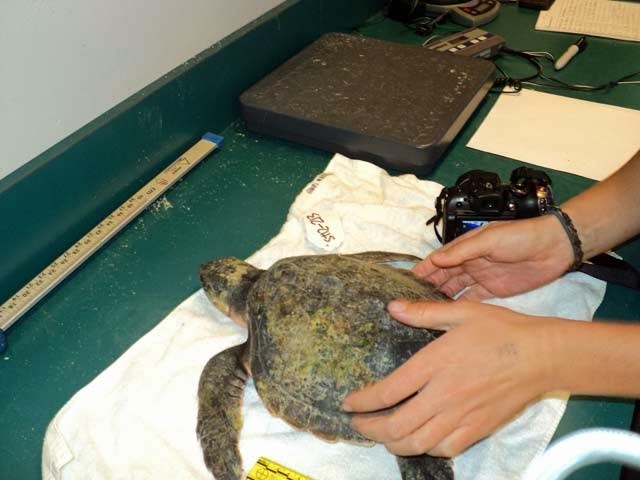 This is how a rescued sea turtle starts its road to recovery. 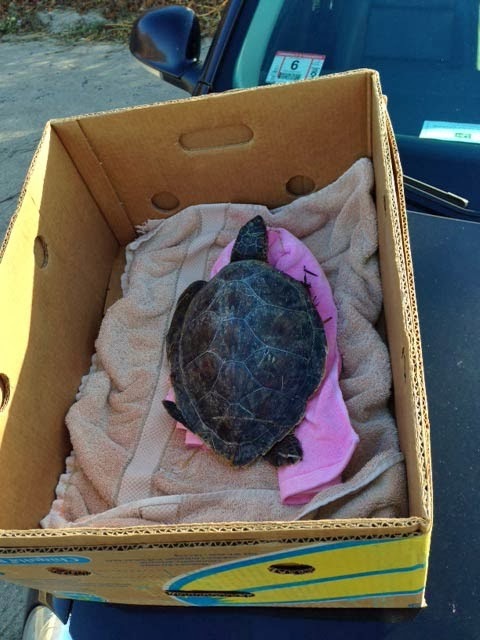 The journey of this rescued sea turtle started on a chilly beach on Cape Cod. 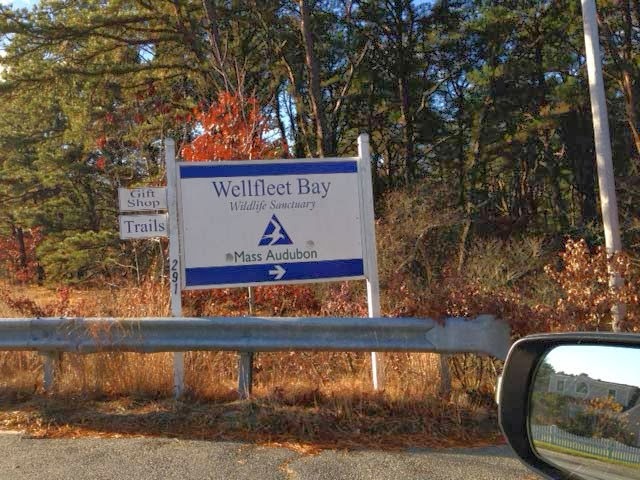 The Massachusetts Audubon Society of Wellfleet Bay organizes fleets of volunteers to comb the beaches in search of hypothermic turtles—too weak and too late to migrate south to warmer waters. 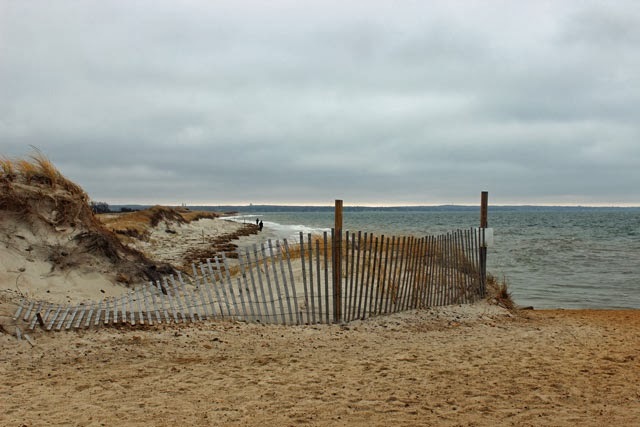 If left on the beach, they would likely die of hypothermia. 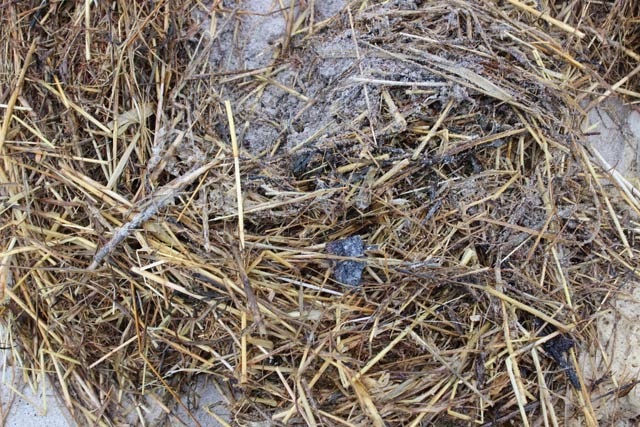 If a turtle is found on the beach, the volunteers carefully pluck the animal from the sand or sea grass and transport it to Mass. Audubon in a cardboard box padded with towels. Then the team at Mass. 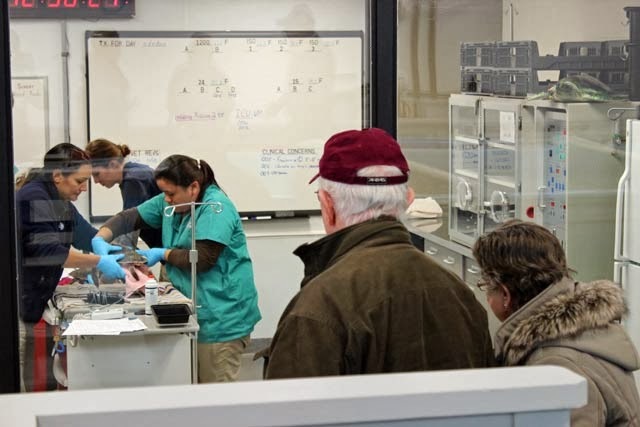 Audubon coordinates volunteer drivers that will bring each turtle from the outer Cape to the Aquarium's Animal Care Center in Quincy, Mass. It's about a two-hour drive, and during the thick of the rescue season there are sometimes several trips to Quincy made each day. And that's when the Aquarium's rescue team begins the rehabilitation process for each sea turtle. 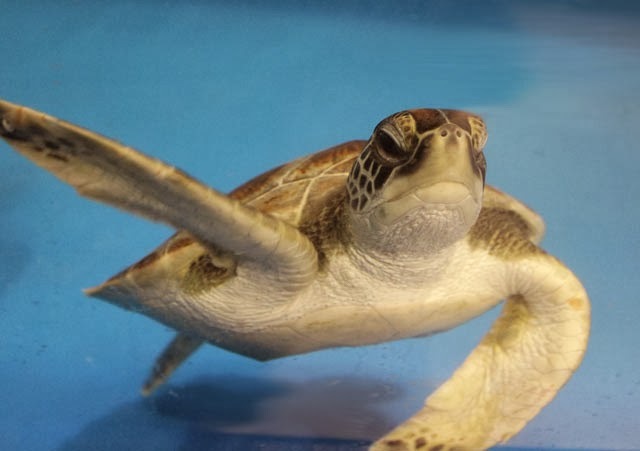 It's a long journey to recovery, and most of the turtles recover enough to return to the ocean. Follow the journey right here on the Rescue Blog! Stay tuned for future posts about this year's intake exams, swim tests and feedings. Want to help? 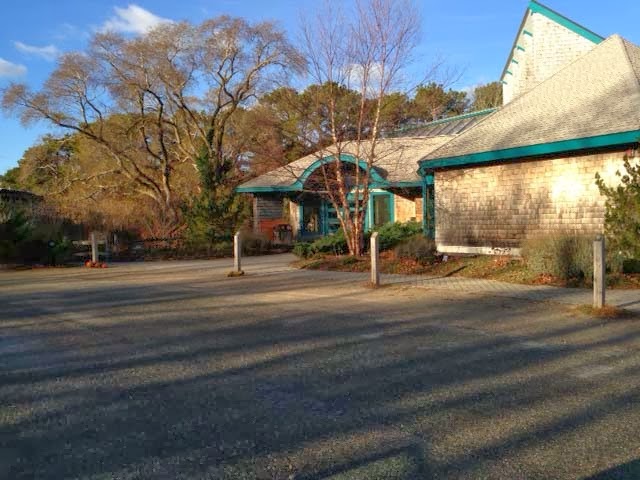 Sponsor a sea turtle at the New England Aquarium! Animal Sponsorship helps with the daily cost of care—including the best possible medical care, food and enrichment.